Welcome to this month’s Blogorail Red Loop. Today we are sharing ways for you to prepare kids for a Disney vacation, including our favorite Disney World planning resources that will get the kids involved! I think there have been only two times we’ve surprised our children with a trip to Walt Disney World (or anywhere, really). It always seems like a fun idea, but part of our enjoyment when traveling comes from the excitement that builds as we countdown to or plan for a trip. As the kids have each gotten older, the way in which they help plan has certainly changed. We’ve talked it over as a family, and rounded up what have been the most meaningful, useful, or enjoyable tools over the years. 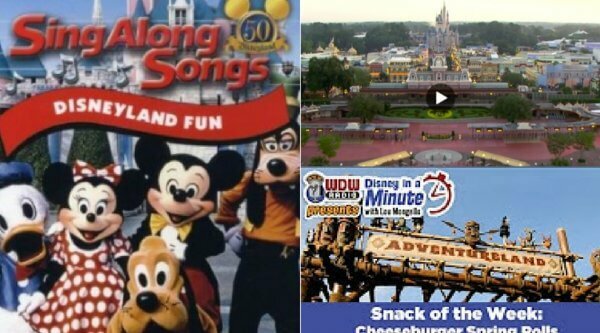 Our go-to first resource for any family visiting Walt Disney World are actually the free Disney Parks Vacation Planning videos, which you now watch online or order in DVD format. In fact, even though we don’t learn anything new or use them to make any decisions in the planning process, you can bet that we watch them at least once the week (or day) before we go to Walt Disney World or on a Disney Cruise! Ok, so this one may spark some serious nostalgia for some of you. Complete with “follow the bouncing ball” instructions, most of these Disney Sing-along DVDs are definitely just remastered versions of the shows some of us grew up watching. That said, my kids couldn’t get enough of them when they were younger. Someone suggested them to me before my girls’ first trip to help prepare them for the opportunity to meet larger-than-life characters. While I have no idea whether or not it helped, I do know we still absolutely love watching the ones that are set at Walt Disney World and Disneyland. Oh, but be warned. Some of the characters from several decades ago look, well, super weird. But somehow, that just adds to the charm! Seriously, I could just say “go search YouTube” and you and your kids would probably find more video footage than you could possibly consume before your trip, no matter how far away it may be. (Please keep in mind, that part of the reason we return to Walt Disney World time and time again is for the surprises in store. PLEASE don’t give into temptation to “experience” every little thing you might see or do on your trip. At best, it takes away some of the magic. At worst, it sets up unrealistic expectations if everything does not go exactly as planned. YouTube is awesome for getting excited, answering questions, and allaying fears… just be mindful of what you may be spoiling! Birnbaum’s Walt Disney World has been the Official Guide for Disney planning for years. The “for grown-ups” version is not terribly thorough, but this one is a great format for kids. It includes autograph pages, tips for finding Hidden Mickeys, and attraction reviews written for kids, by kids. The newest edition even has information about Pandora: The World of Avatar, opening in Disney’s Animal Kingdom later this year. Guide to the Magic for Kids is a spiral-bound book by Tim Foster, founder of Celebrations Magazine. It’s a guide book but it also has journaling pages, activities, scavenger hunts, autograph pages (and tips), and so much more. Who was Walt Disney? is a biography in the “Who Was” series, written by Whitney Stewart. Depending on the age of your kids, I think it adds such a special layer to your trip if they know more about the man behind the whole Disney universe. My daughters and their classmates call these books “the big head biographies”, and the whole series tends to get rave reviews. The Imagineering Field Guides are some of the most incredible books I’ve ever read. The material is a little dense for younger kids, but older kids might thoroughly enjoy reading about architectural details, design choices, hidden secrets, and more about each park. 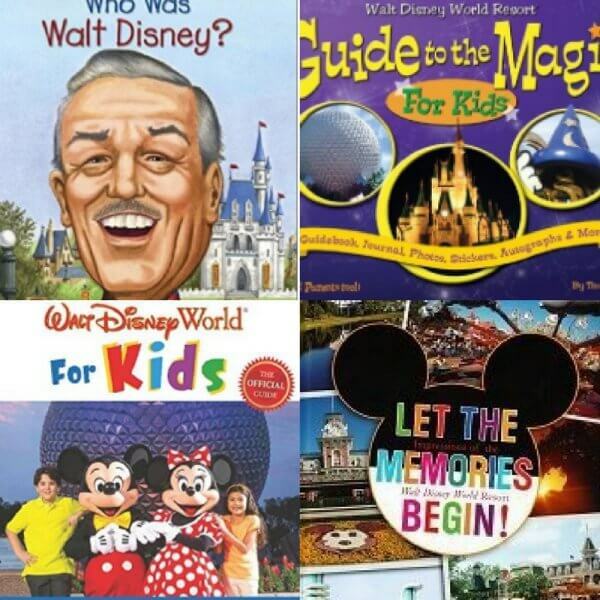 The books are avabilabe for the Magic Kingdom, Epcot, Hollywood Studios, Animal Kingdom, Disneyland, and California Adventure. It’s not exactly a resource, but there’s nothing better than listening to Disney music while you’re planning! 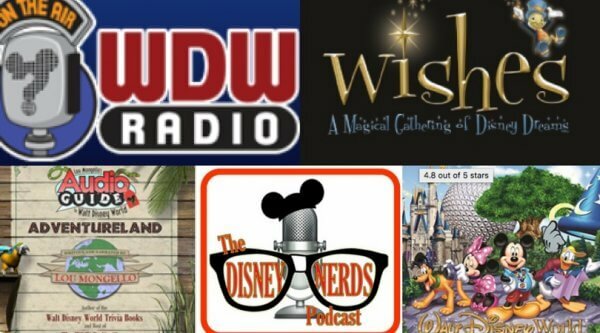 In addition to these great CDs/downloads, we have links to other Parks Music sources in this post if you can’t get enough. Sure, I may be a little biased since I’ve been on a few and have a soft spot for podcasting – especially Disney shows. But my favorite, WDW Radio, has hundreds of episodes you can search through and find exactly what you’re looking for. Planning tips, in-depth looks at attractions, and so much more – and all done in a family-friendly, enthusiastic way, 100% of the time. Also from Lou Mongello/WDW Radio, the audio walking tours of the Magic Kingdom are a surefire way to get exited. 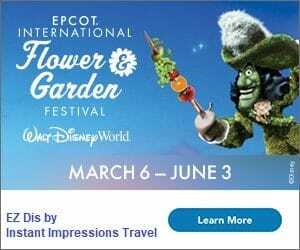 Hear incredible backstories, get clues for finding some of the hidden gems around the park, and hear the hustle, bustle, and background music of the park in the background while you virtually walk around the Magic Kingdom with an excellent tour guide. I love the Disneyland Fun sing along video from eons ago! lol My kids have grown up watching those, just like I did, and we love them! 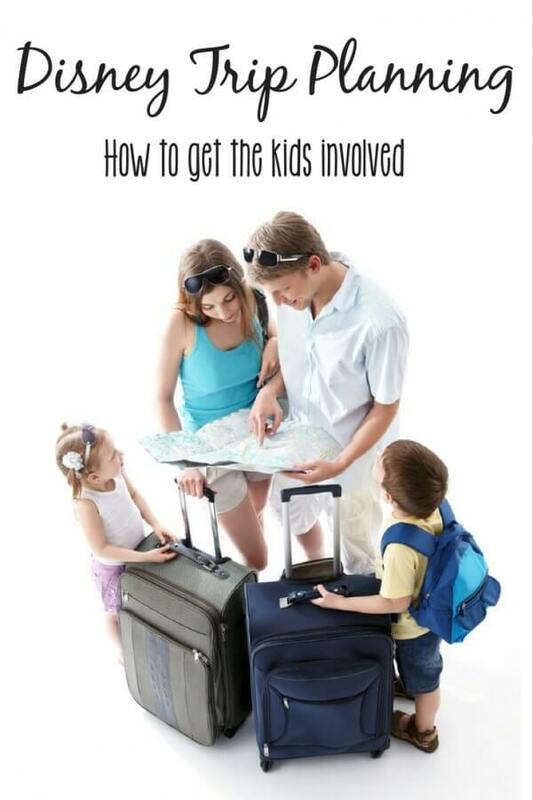 I personally love the Vacation Planning DVDs. Especially the ones from about 7 years ago or so. I still hold onto them as I found them a wee bit more magical and theatrical to watch then the ones in recent years.